1mm pitch connector is actually very miniature. The header is so small that they can only be surface mounted. You can contact PIC-CONTROL for custom wire connector assembly service or crimping service. Crimping of the miniature 1mm plug (connector housing) is not possible with typical tools used for electronic work. A special ultra small size crimping tools or machine is required. Such crimping tool is very rare in Singapore. You can hardly get this tools in the local retail store. 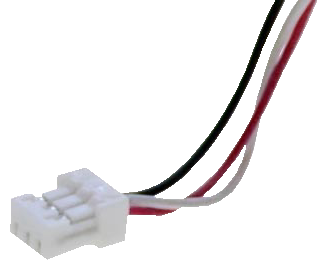 To learn how to crimp a 1mm pitch connector, click here. Japan Solderless Terminal (JST) 1mm pitch connector. 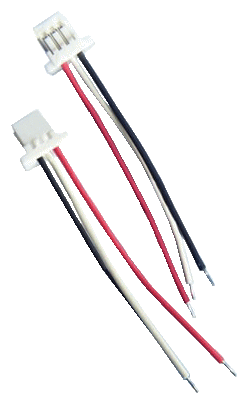 There are many replacement alternative base on the same footprint from Molex as well as Wurth Electronik. Cvilux connector is from Taiwan. It is quite unique for its very low profile. Contact PIC-CONTROL for custom wire connector assembly service or JST connector crimping service. 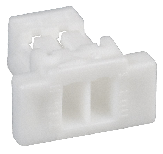 Click here to return to Connector Singapore page for other types of connectors.